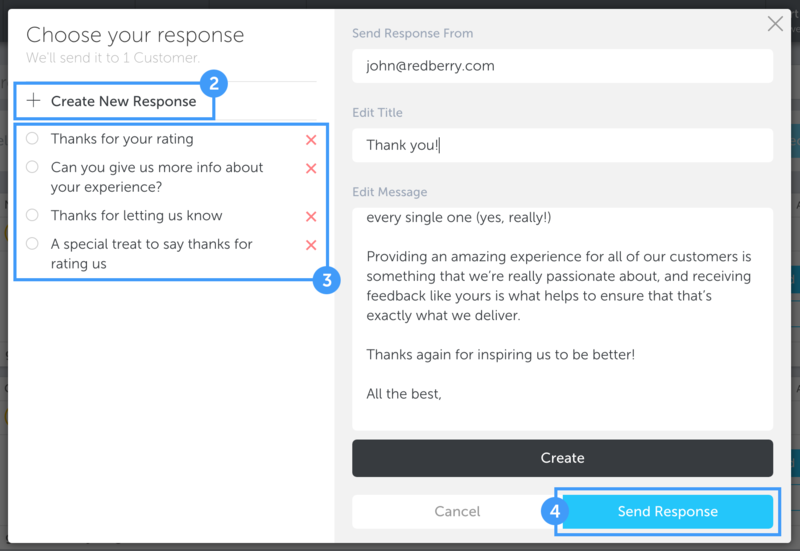 There are a few different ways you can reply to feedback in the RateIt Portal. This guide gives you a breakdown of the different ways you can send out your replies, to help you find the method that works best for you. For more help around creating your own templates, check out this guide.